11 more days until Christmas!! 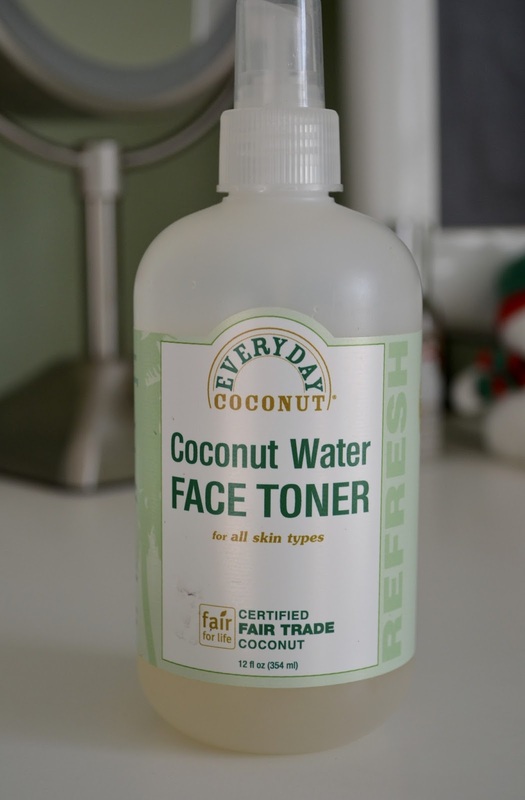 Today I am going to be sharing with you my nightly skincare routine. I love taking care of my skin and I really enjoy taking my makeup off at night and using all the products I have acquired from Sephora. I will be showing you my step by step routine with a link for every product I use. I always do a double cleanse when washing my face. I start out with an oil based cleanser to help break down my makeup as well as any dirt that an oil cleanser can help get get rid of. 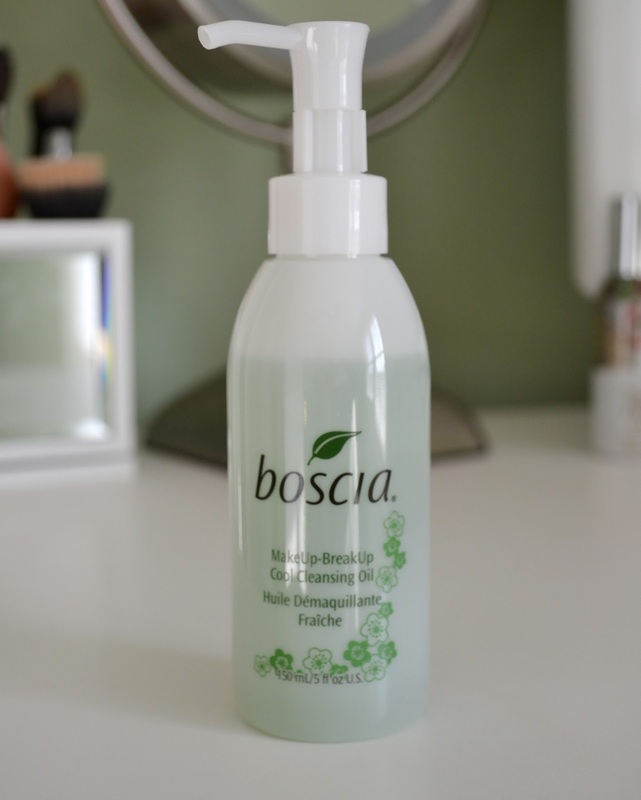 I would definitely recommend this cleanser from Boscia. It has a nice clean scent to it and is a nice gentle formula to use on your skin. Part two of a double cleanse is to wash with a water based cleanser. I love this cleanser from Philosophy! I does such great job not only cleaning off whatever makeup is left from the oil cleanser but it takes of my mascara in a snap! I mentioned these pads in a previous post. 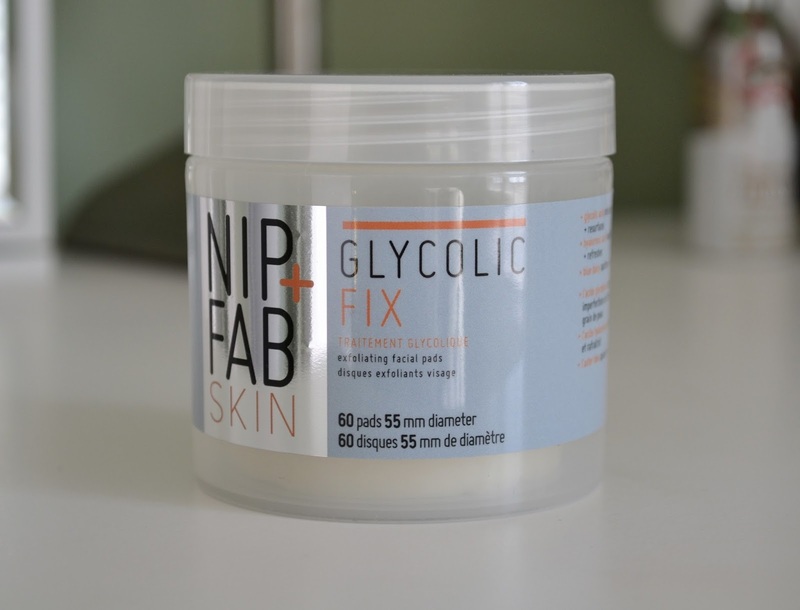 These Nip+Fab pads are a great chemical and physical exfoliator for your face. Chemical meaning the glycolic acid helps to break down any dead skin cells and sebum and physical meaning the pads are texturized so they are buffing away any dirt and oil to reveal smoother, cleaner skin. Best eye serum ever!!! 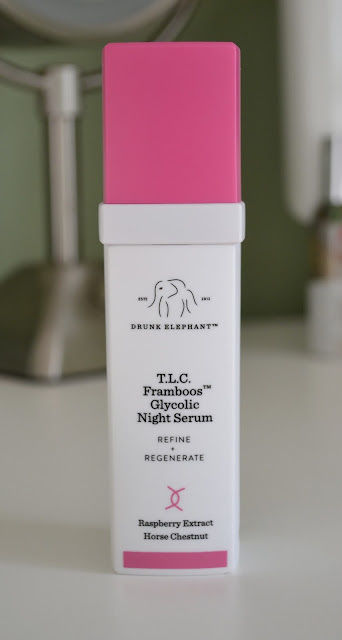 As I have mentioned in the past, I am obsessed with the Drunk Elephant skincare line. They have the best and most effective products! I always apply my eye serum before I put any other serums or creams on my face. The eye serum creates a barrier around the eyes to protect it from any creams that my burn this sensitive area. Just like the eye serum, this glycols night serum is my Holy Grail product! My skincare routine wouldn't be complete without this serum! Again the glycolic acid that is in this product is going to help breakdown any dead skin cells and gently exfoliate and treat the skin to help reduce the appearance of fine lines and wrinkles. It's a little pricy but it is worth (in my opinion) every cent! Lastly is my moisturizer. I am a believer lol! 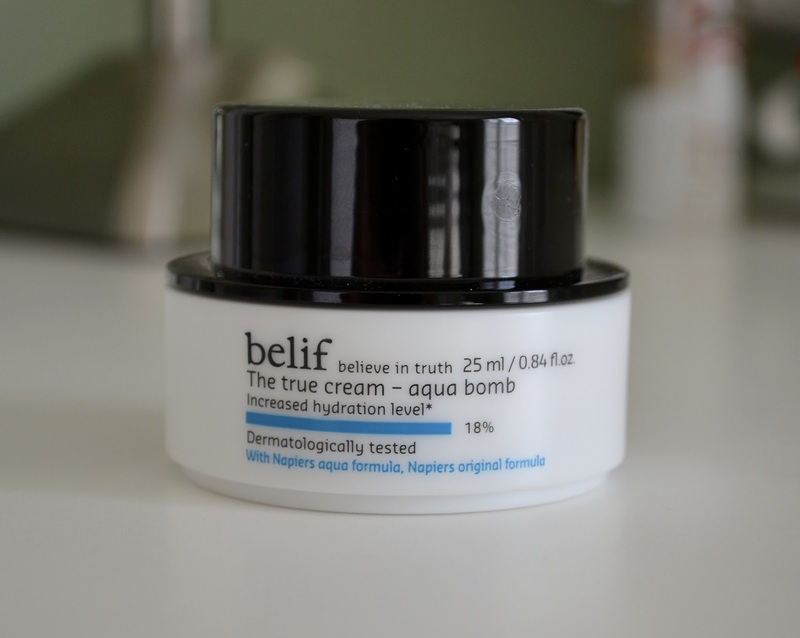 This aqua bomb is unlike any other moisturizer that I have used. I can't even describe how well it works, its something that you have to try for yourself! It starts off as a gel but as soon as you apply this cooling cream to your skin it melts and smooths out so nicely across your skin. Plus it doesn't leave your face feeling sticky or greasy. I hope you all enjoyed todays post! Let me know in the comments below what some of your Holy Grail skincare products are!